“The most puzzling feature of the Great Recession and its aftermath was the sharp decline in the percentage of working-age people in the labor force,” the NYT recently reported. The percentage of prime-working-age Americans, those between 25 and 54, who are in the labor force, fell to a 30-year low this past July. Andrew Levin, an International Monetary Fund researcher, who spent 22 years at the Fed – two under Ben Bernanke and Janet Levin says, “This is involving millions of prime-age Americans who have dropped out of the work force, the question is – Do we just give up on those people?” Apparently, so far the Fed decided not to. 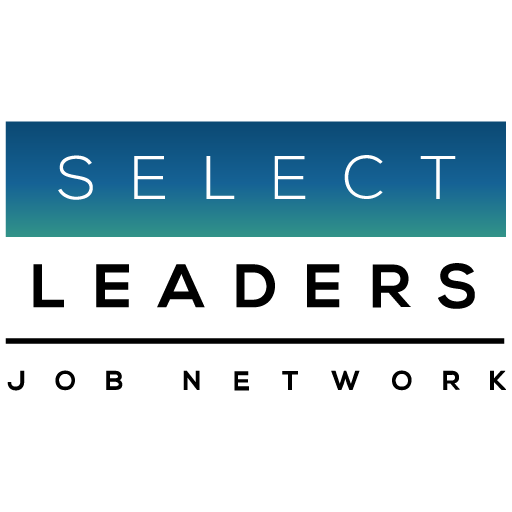 SelectLeaders has had some anecdotal indication that employers, especially those looking for the sweet spot of 3 to 5 years of experience – the years practically no one was hiring – are looking seriously at more senior candidates who are willing to take a pay cut to get back into the work force. We hope that employers find a way to make this happen. As pleased as we are with our industry’s performance we never forget, full employment fills developments.